that the people’s constitutional rights are upheld. 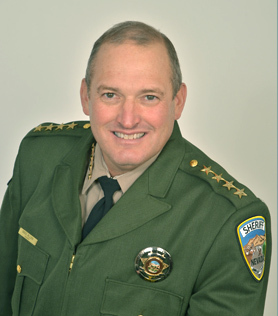 The Humboldt County Sheriff’s Office is dedicated to the citizens living and visiting Humboldt County by earning and maintaining their trust and confidence by providing professional law enforcement services. While carrying out daily duties and responsibilities, the Sheriff’s Office will ensure that the people’s constitutional rights are upheld.